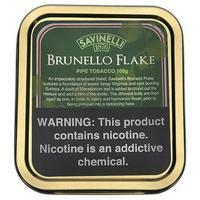 » 515 Fresh Pipes » 78 Other Arrivals » Subscribe FREE Shipping on all US orders over $95 | When Will My Package Ship? 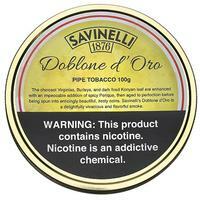 A while back, Savinelli set its sights on creating a range of transcendent pipe tobaccos, beginning with a trio of blends worthy of the Savinelli name: Brunello Flake, Doblone d'Oro, and Essenza Cipriota. 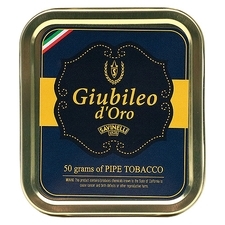 The series now includes Giubileo d'Oro and the special 140th Anniversary blend, in addition to the classic Armonia, English Mixture, Aroma, Black Cavendish, and Cavendish — making ten blends in total. 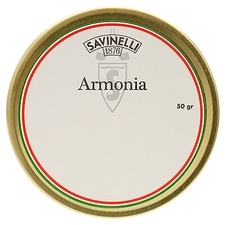 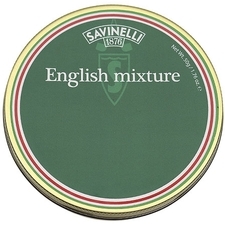 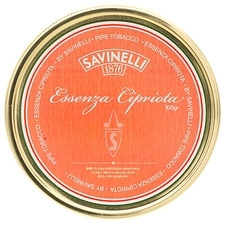 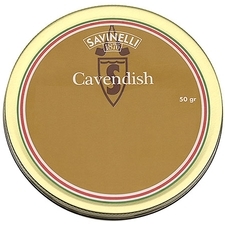 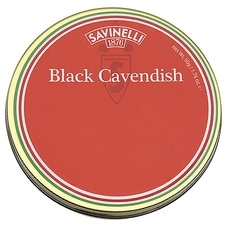 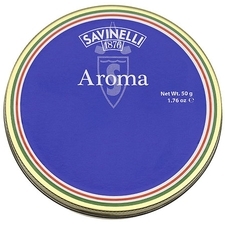 For more information about Savinelli tobacco, check out the blog.